Bikers West is the largest motorcycle rental company of Goldwings and Cruisers in the Los Angeles/LAX area. All motorcycles well maintained Japanese makes. Bikers West offers the best prices for motorcycle rental is Los Angeles. Prices quoted are all-inclusive “out the door.” No extra hidden fees for mileage, insurance, equipment or cleaning. Free bonus days for longer rentals. Motorcycle rentals are based on a declining rate for each additional week. In addition, motorcycle renters are welcome to leave any excess baggage in the care of Bikers West during the rental period. Bikers West owner, Mike Higgins, owned the iconic Marina Pit Stop in Los Angeles for thirty-nine years. 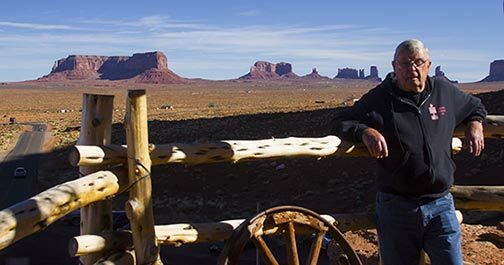 Mike has traveled extensively throughout the western United States. He will impart his knowledge of places of interest which might be missed by oversees riders. He helps bring the American backroads to life. Bikers West motorcycles are great for day rentals into the Santa Monica Mountains or a tour of the nation’s national parks. You receive personal attention regarding your motorcycle rental and travel plans. All Inclusive Motorcycle Rental Quotes. Unlimited Mileage. Motorcycle Insurance included. Helmets, gloves and saddle bags available free of charge. For more information and to reserve your bike, contact Bikers West today.